When I started college, I had already told myself I didn’t want to join Greek life. I walked onto my campus without even attempting to give any sorority a chance. Unlike many of my black peers who knew what the Divine 9 was, I had only heard of it. Really I didn’t know much about them besides the fact that each of their organizations were founded by all black members. 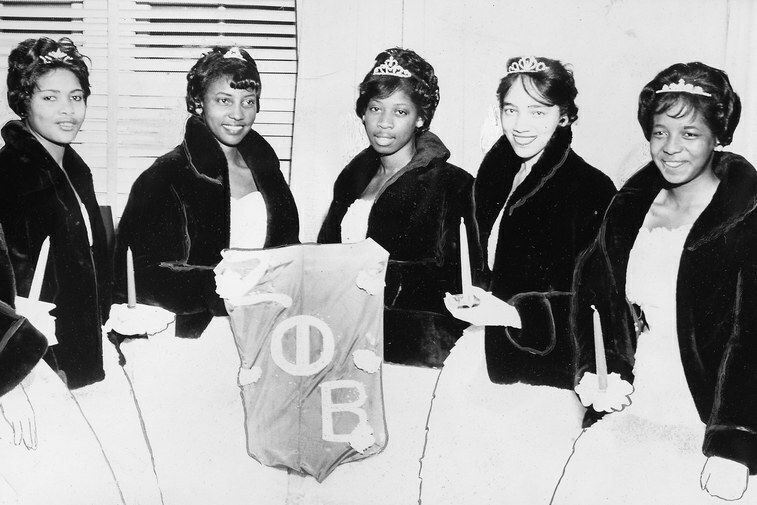 I didn’t have anyone grandmother, mom, aunt, etc to follow in their footsteps and while I now know I had nothing to worry about, at the time I didn’t feel like I was “black enough” to be in a sorority of mainly black women.